Color & Odor : Pale yellow & camphoraceous and sweet scent, It has strong aroma. Armoise is shrub-like plant that has hairy, silvery leaves that can be flourished in parched conditions. 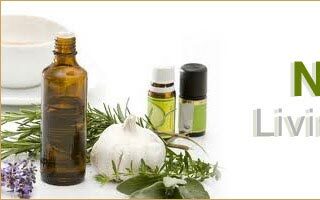 Aromise oil has all the active ingredients that work well in the treatment of rheumatism, neuralgia, and arthritis. Armoise essential oil is very efficient in assassination of intestinal worms. 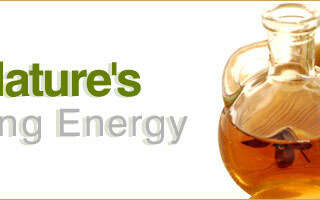 It invigorates digestive system of the body. Armoise essential oil also works well as a local anesthetic for rheumatism, neuralgia, and arthritis. 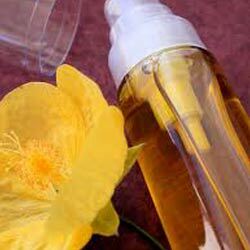 Used in fragrances in soaps, colognes, perfumery. 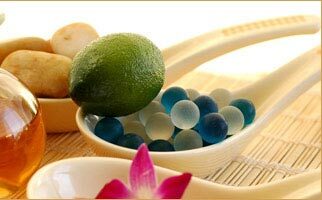 It has anesthetic and insomnia properties that make it effective for the treatment of the aforementioned problems.